Our MACADAMIA BUTTER is made from Macadamia Nut Oil using ours innovative process, fully preserving the properties of the oil - fatty fraction as well as its unsaponifiable fraction. Our process does not includa any hydrogenation step. MACADAMIA BUTTER provides excellent emolliency and dermal protection. It is a light, dry butter with a nice skin feeling. 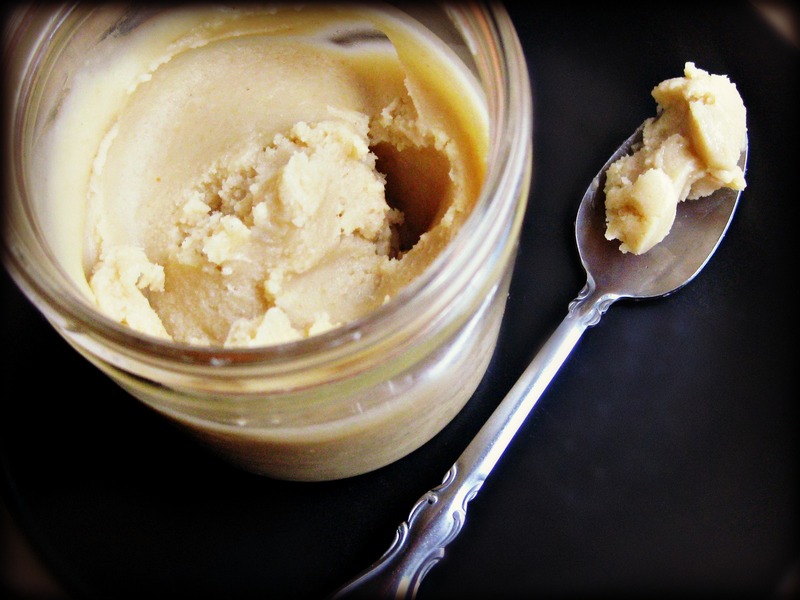 Macadamia Butter can play a positive role in many cosmetic formulations. It spreads easily on the skin and has excellent penetrating and moisturizing characteristics which help repairing and softening dry skins.